Mr. Brasfield leads Trimont's non-performing asset management service. In this role he oversees and mentors a team focused on maximizing the recovery of non-performing loans and REO management and disposition for various clients including institutional banks, private equity funds and government-sponsored enterprises. He is also responsible for client development for this service at Trimont. Prior to joining Trimont in 2001, Mr. Brasfield was the Director of Finance and Business Development for E-Cotton, Inc. and served as a Management Consultant in the E-Commerce Group for Ernst and Young, LLP. Mr. Brasfield has 16 years of professional experience in finance and real estate management. His experience includes managing and resolving land development, condo construction and conversions, and office and retail properties. He has managed clients’ investments of all types including securitized loans, syndicated and participated construction loans, commercial mortgages, mezzanine loans, corporate loans and equity investments. 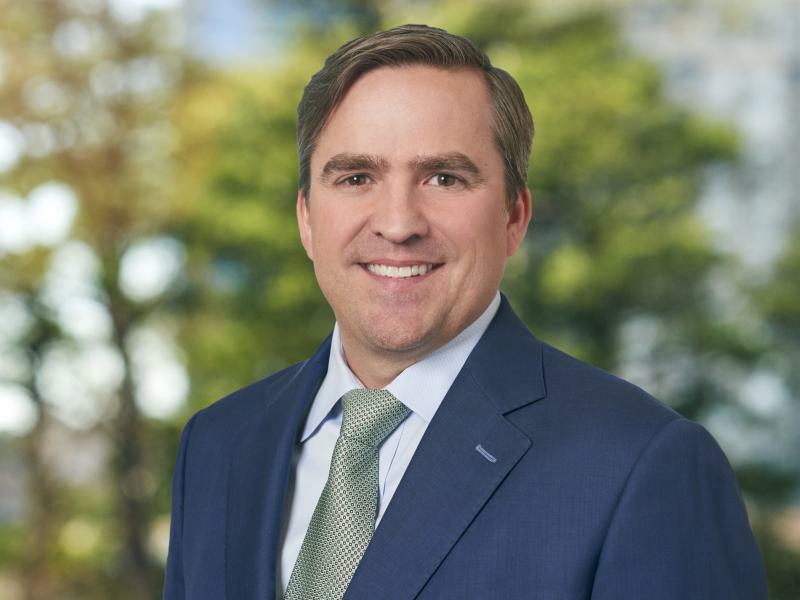 Since joining Trimont, Mr. Brasfield has managed debt and equity investments totaling over $2.9 billion which has included the development of more than 10,000 condominium units, large mixed-use developments as well as core office and retail assets. Previous to his current role, he led the underwriting group for eight years, completing more than $20 billion of debt or real estate underwriting and due diligence projects for institutional banks, private equity and hedge fund clients. Mr. Brasfield holds a Georgia Real Estate license.